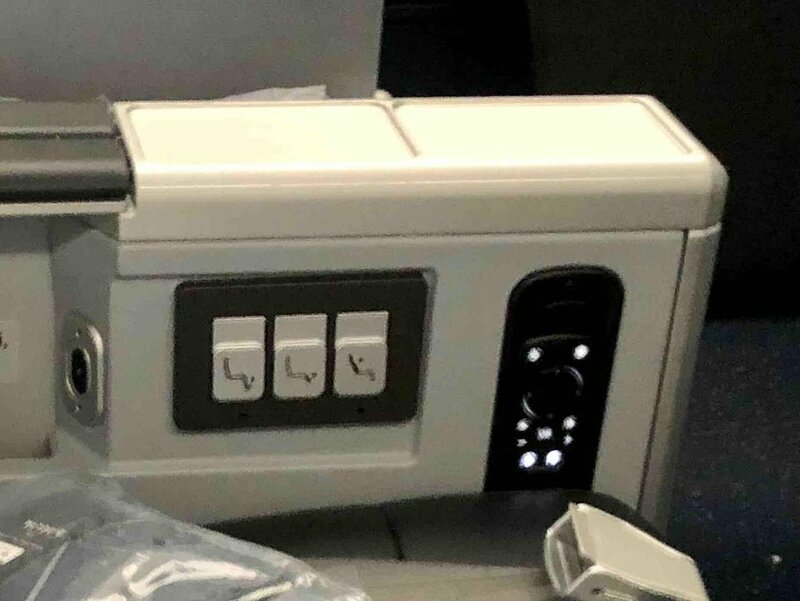 While this seat may be an upgrade over Delta's existing business class product, the suite product is far below what Qatar Airways offers in their Business Class suites in terms of sleeping space and storage space and overall comfort. 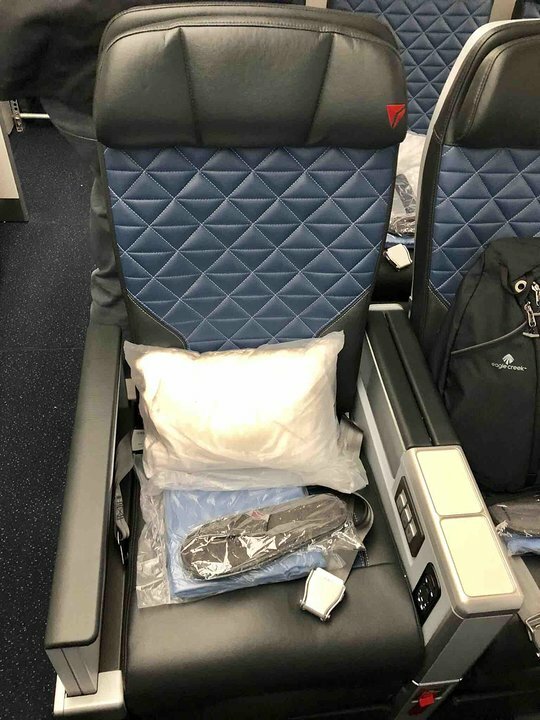 I am not sure why Delta did not emulate Qatar in this respect, although that would have meant some rear-facing seats which are actually quite nice. One of the problems I had was that the passenger behind me kept kicking the seat which simply does not happen on Qatar due to their layout. I found moving around in the Delta suite when lying down to be somewhat cumbersome due to the lack of room. 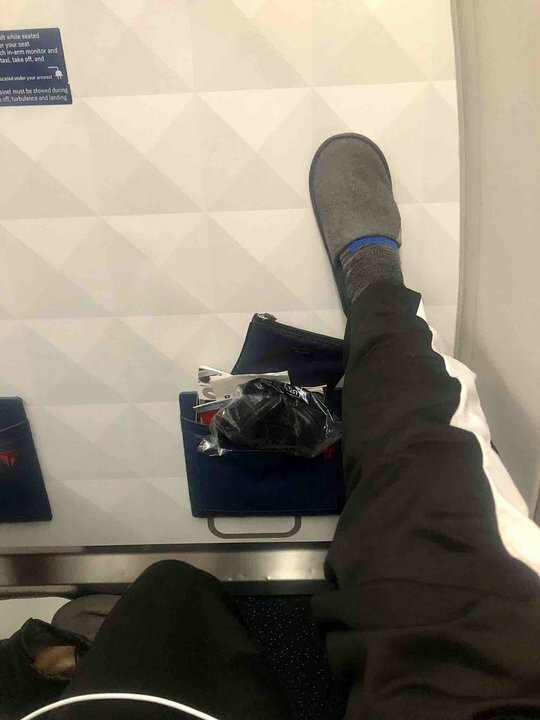 Also, beware on the food service if you are seated in the rear of the Delta One cabin - my soup was cold and the ice cream was completely melted (like soup) once they reached my row. 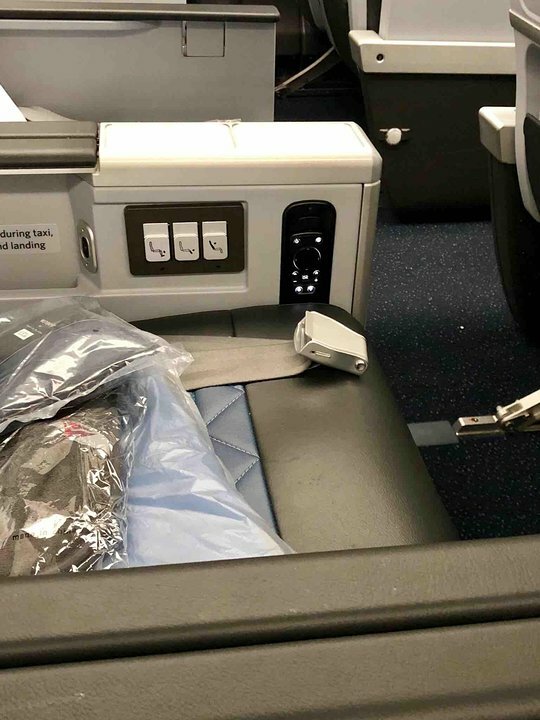 And I agree with the comments on the small restrooms for Business Class and being right by seats 1B and 1C. 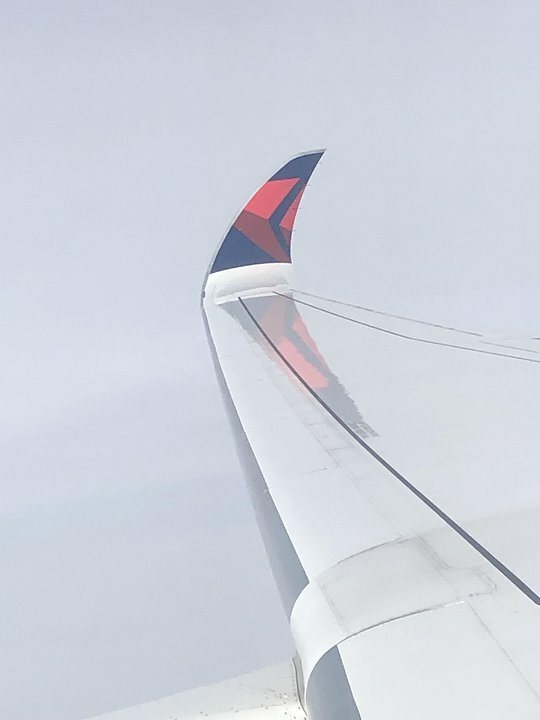 But I will say Delta has some of the best staff of any airline in the world and that reason alone makes them worth flying.